Well, if you are reading this, then the new site is up and running (for the most part). There are still some misdirected links that I am working on, spacing that needs tweaking, and recipes that got lost from using an old plugin (note to self - don't do that in the future). I will be combing through all of the old blog posts and recipes, looking for errors and layout changes. Pretty please be patient with me! Also, I have some brand new recipes that I am excited to share with you all for the month of January, so stay tuned. NOTE: If there is a specific recipe or tutorial that you would like to use ASAP, please email at [tessa@stylesweetca.com] and I will address the issue as soon as possible! In the meantime, what do you all think of the new site? It can be difficult to narrow down a holiday menu or to figure out exactly what treats to make each year. 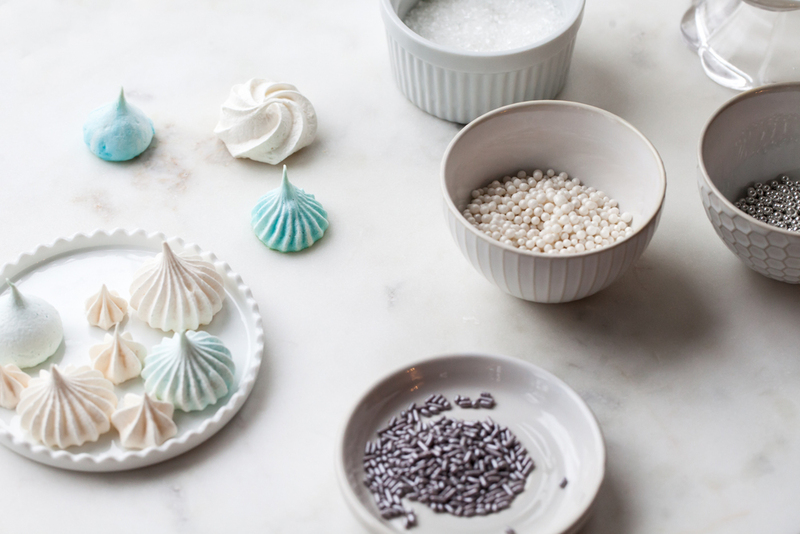 If you are like me, then there are not nearly enough days in December to bake everything I want to make for the season. Between all the heirloom recipes I make to carry on decade-long traditions like (Grandma's Ginger Crinkles) to all the new things I want to try, sometimes there simply isn't very much room for too many new recipes. 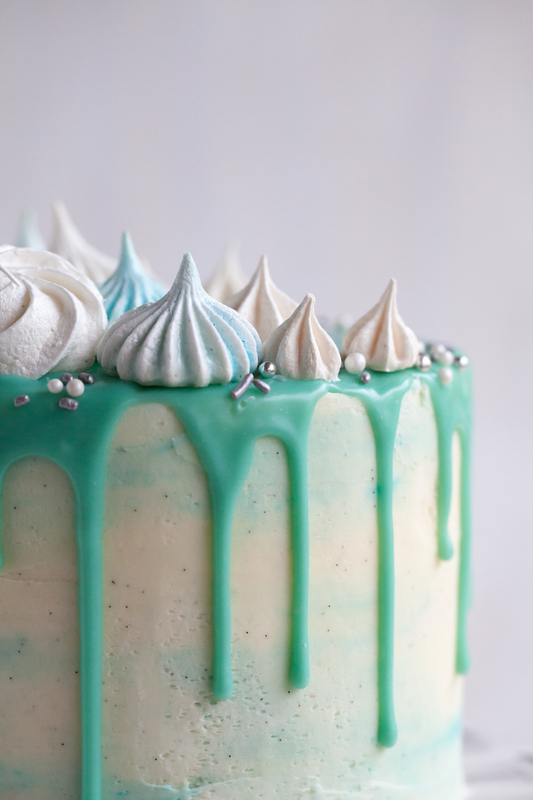 So instead of giving you yet another new holiday cake recipe (don't worry, I've got one last amazing, new cake recipe for you all tomorrow), I've created this Holiday Cake Round-Up some of my top Christmas cakes from seasons past! 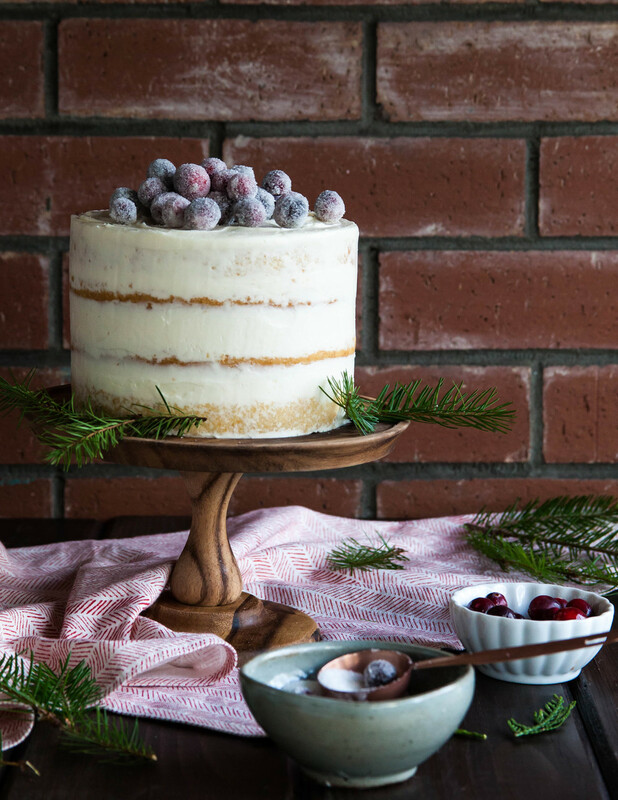 Sparkling Cranberry CakeNot only is this cake the perfect amount of rustic-meets-glam, it has an amazing cranberry curd filling and sugared cranberries on top! Poached Pear Cranberry Cake via The Cake Blog No need to question the ripeness of your pears with this treat. Plus, it's studded with gorgeous, tangy cranberries! Ribbon Candy CakeCheck out my full tutorial on how to make this impressive Ribbon Candy Cake. 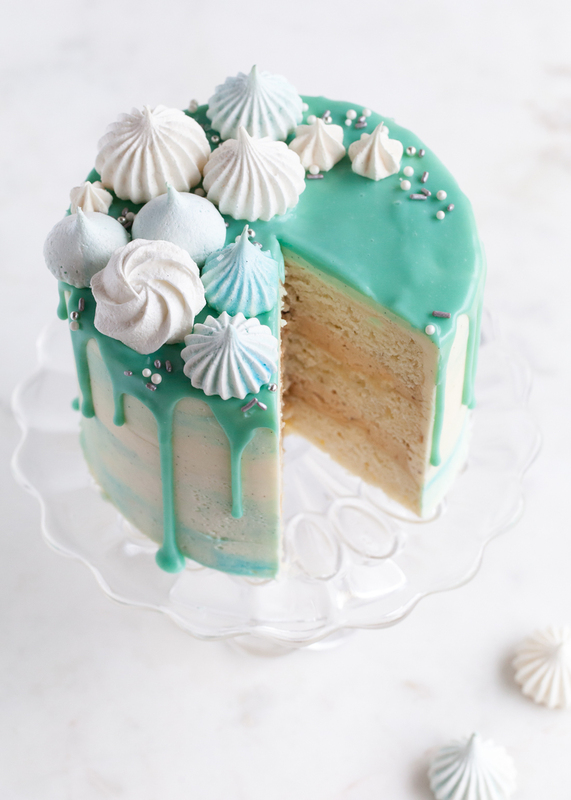 Dress up your favorite layer cake recipe with festive, wow-worthy buttercream ruffles! xChocolate Mint CakePeppermint and chocolate go hand-in-hand this time of year. 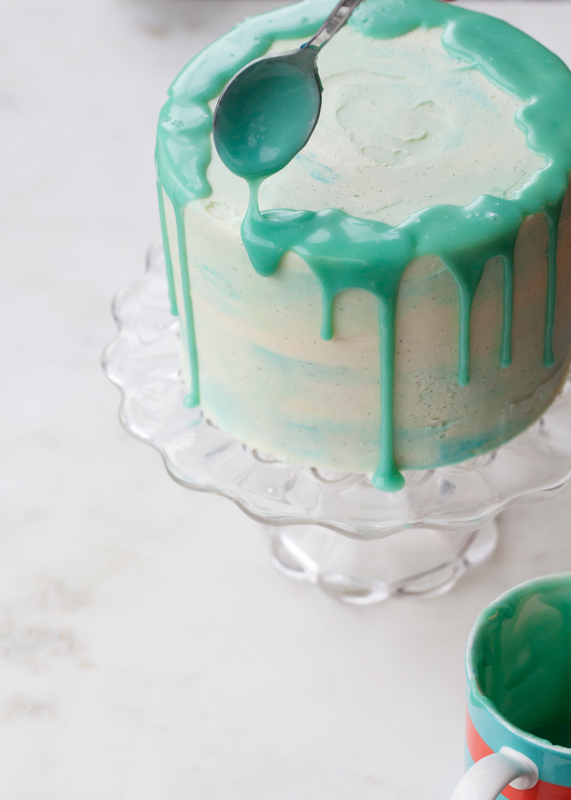 Dress it up with some abstract, swirly white chocolate bark a la Katherine Sabbath! Chocolate Pear Hazelnut Cake Add the accompanying spicy caramel sauce for a real, festive treat! Gingerbread Latte Cake via The Cake Blog Layer upon layer of gingerbread cake, coffee buttercream, and candy toffee bits. One of my personal favourites! Eggnog Spice Cake via The Cake Blog Spice cake layer with eggnog buttercream - for when you want to eat your 'nog instead of drink it! Gingerbread House CakeInstead of encrusting it with candy and letting it collect dust for the entire month, make this cake version that you'll gladly eat up! 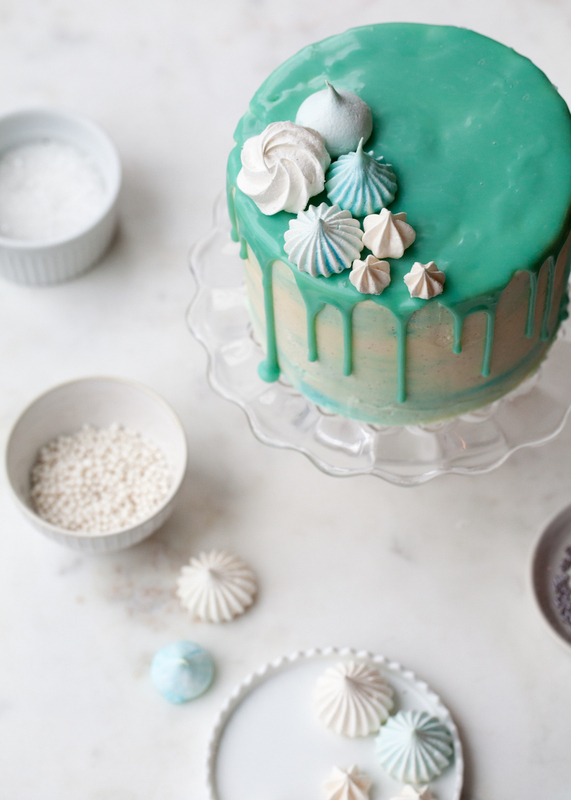 Here are some of my other favorite holiday cakes from around the web. Be sure to comment with any fantastic cakes that I might be missing!